Sally Watkinson is a Clinical Nurse Consultant and Coordinator of the Integrated Hepatitis C Service (IHCS). 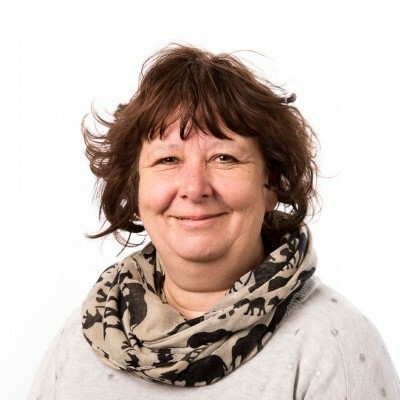 In this role, Sally provides patient centred care by connecting community and tertiary services to enhance access for patients to hepatitis C care. Sally works closely with IHCS community partners such as Cohealth, First Step, Living Room Youth Projects, Uniting Care Regen and others to deliver hepatitis C treatment and management in community settings with support from VIDS Physicians. Sally is committed to improving access to care to marginalised priority groups through innovative patient centred models that provide stigma and discrimination free care. Sally regularly presents at conferences on integrated healthcare and the IHCS. She has been engaged to speak at educational programs for healthcare professionals including medical, nursing and allied staff. She is an active participant on various advisory boards, state health department focus groups and professional network groups. Sally participates in research as site study coordinator for an open-label, randomised, multicentre study that examines the feasibility and cost of treating people infected with genotype 1 hepatitis C in a primary healthcare setting (PHCS) compared to a traditional, tertiary health care setting using a highly effective DAA regimen.